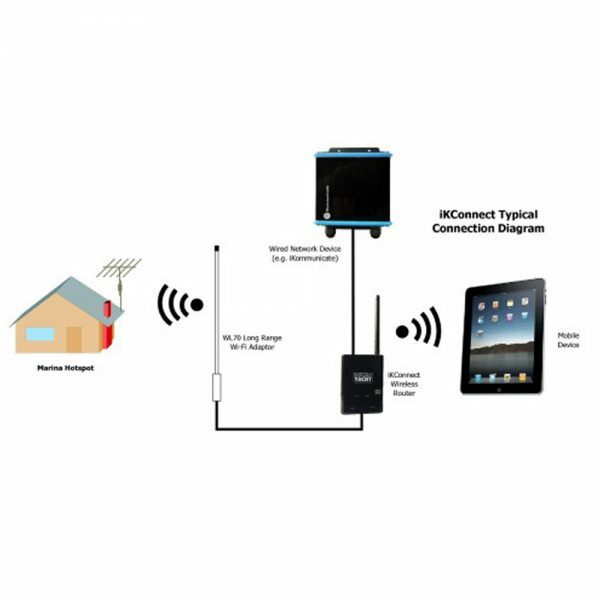 iKConnect is a compact but powerful wireless router that provides a cost effective way to setup a wireless network on your boat. 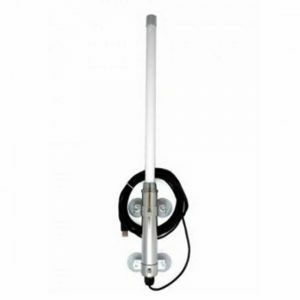 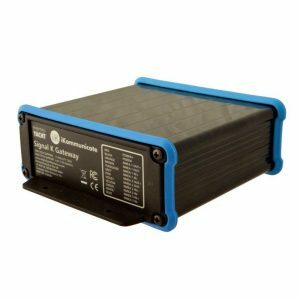 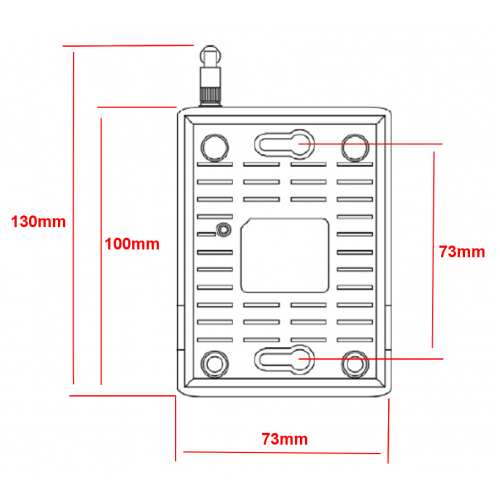 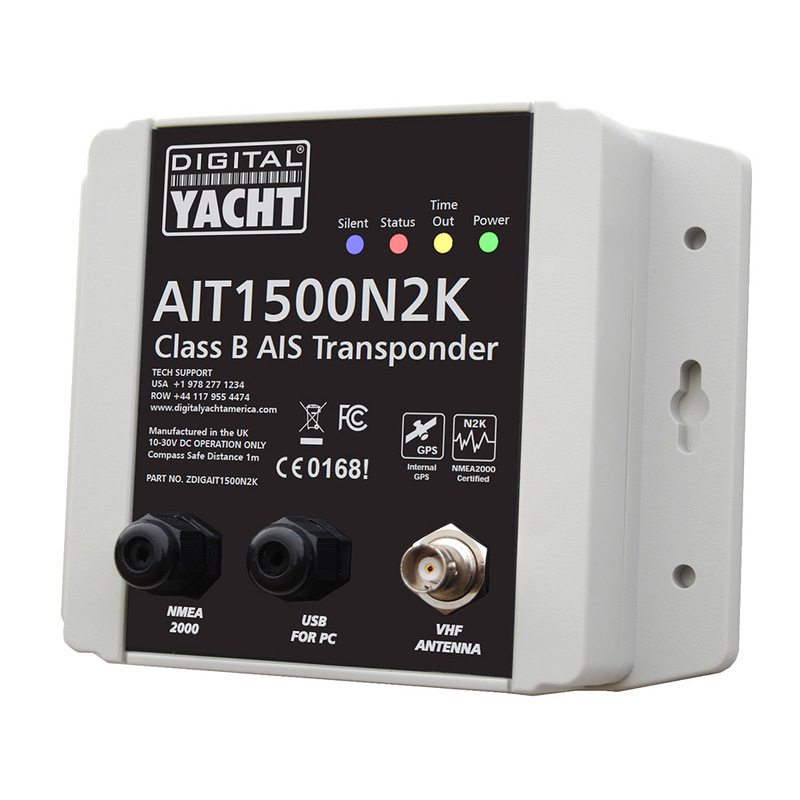 With direct connection to the boat’s 12v DC, high gain 5dB antenna and a small foot-print, simple to install black box, iKConnect can be easily fitted to any vessel. 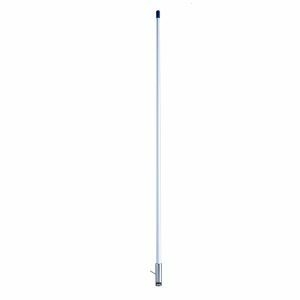 Pre-configured and optimised for use with our USB WL70 Long Range Wi-Fi antenna, the combination of an iKConnect with a WL70 is the lowest cost complete WI-Fi solution that Digital Yacht have ever released and is an ideal way to connect your non-3G iPad or Android tablet to the internet when in harbour. With a simple web interface that controls the WL70 to scan and connect to the marina hotspot, iKConnect makes getting an internet connection on your boat a breeze. iKConnect is also the perfect accessory for our latest iKommunicate Signal K gateway allowing mobile devices to wirelessly receive the Signal K or NMEA data anywhere on the boat. 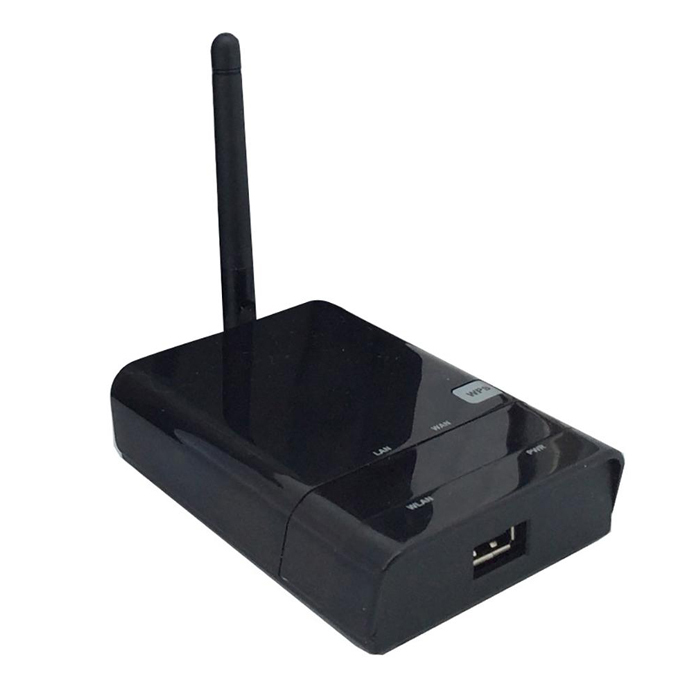 In fact the combination of iKConnect, iKommunicate and a WL70 allows the boat to have a single wireless network that provides both navigational data and internet access, without the hassle of switching wireless networks. 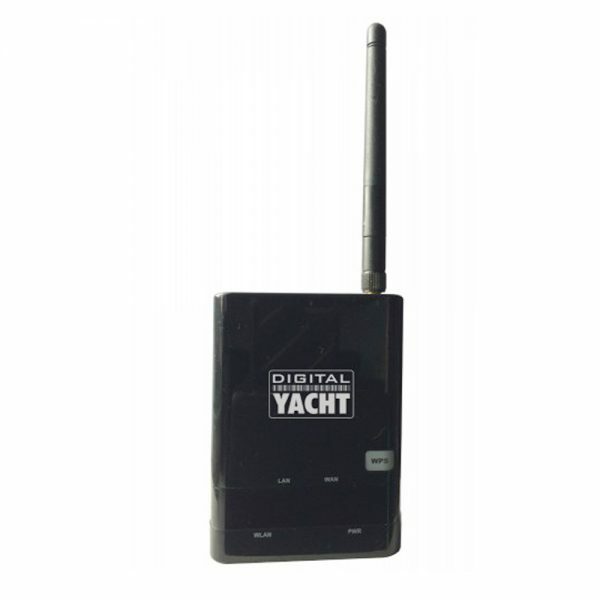 For ultimate long range Wi-Fi connectivity simply swap the WL70 for Digital Yacht’s top of the range WL510 system which seamlessly connects to the iKConnect WAN socket.